A good website needs fast and reliable hosting and proper domain name. 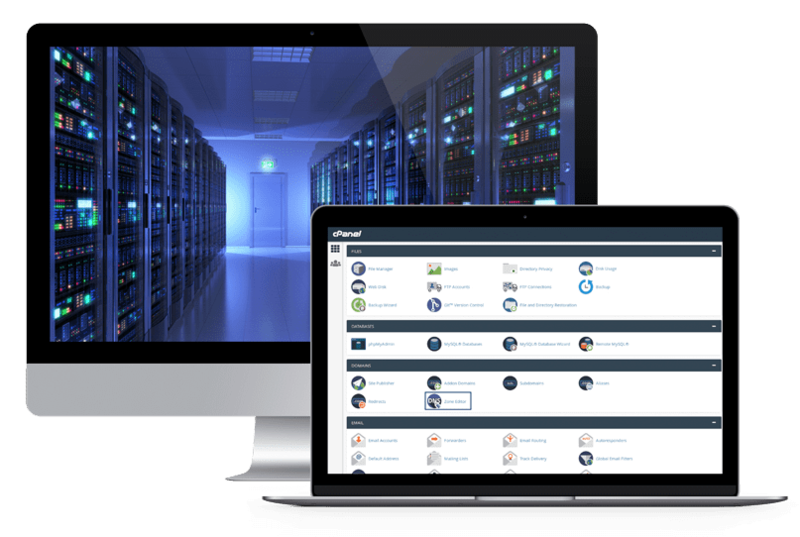 Involto offers everything you need in order to register, renew, or transfer a domain name as well as the highest level of scalability and reliability for hosting. 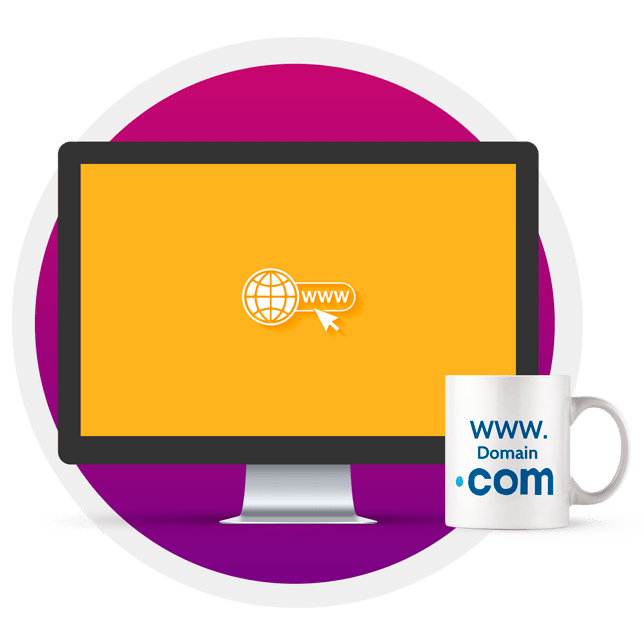 Web hosting is a service that provides a system to publish your website on the Internet, and allows you to store information such as images, videos, or any digital content. 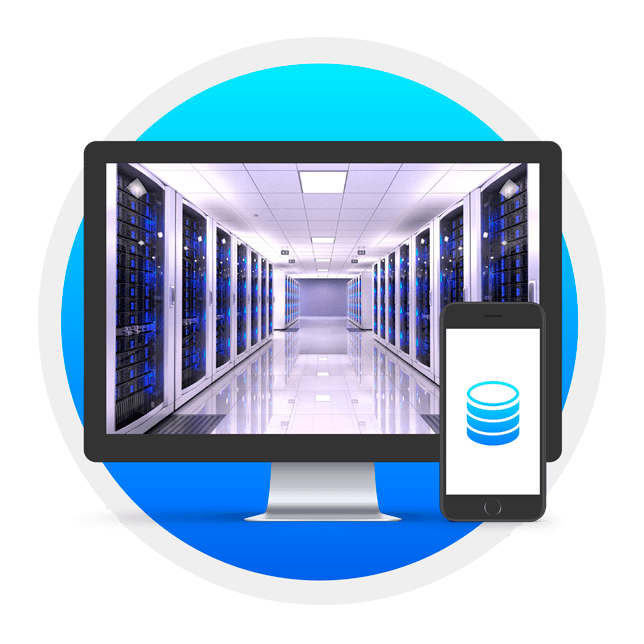 In other words, hosting is a space that is located on computer servers which are connected to the Internet 24 hours a day and allow users to visit your website at any time. We have partnered with the industry leading hosting and domain name providers. Each website has different hosting needs, and for this reason we will analyze each unique situation separately and recommend the ideal solution for each client. We work with world-class data centers which provide excellent service and support. When you host your website with us, you will have our technical expertise and the data centers support to guarantee that your website loads fast and is always online.